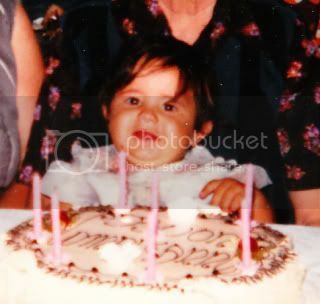 awww, roberta, your baby picture makes me giggle - i love it! i agree with jodie - you are gorgeous. What an adorable blog you have! I only just discovered it but looks forward to following from now on! hiiii sweetie** I'm back to blogging! lovely photo of you, you are so pretty!! love the hair! and you were such a sweet child as well! !